Are you suffering from nutrient deficient due to high physical, emotional, environmental stress levels? Do you hate taking vitamins and other artificial supplements? These days, most people in the world are nutrient deficient in some way or another. This is due to high physical, emotional, environmental stress levels as well as the nutrient depletion in our soils caused by mass farming practices. This means that we all need to take a more intentional role in our health and the nutrition that we put into our body. Simply eating what’s on the shelves in the grocery store will not always create the health that we want. The Western World in particular suffers from serious nutrition deficiencies. This stems from poor eat-ing habits (junk food, overcooking, mixing foods in an inappropriate way, insufficient consumption of fresh fruits, vegetables, and seeds, foods lacking valuable nutrients due to soil depletion caused by intense, monoculture, chemically-laden methods of agriculture or by over-processing of foods. Multivitamins seem to be an easy and handy solution. However, many synthetic brands offer pills and products that cannot be truly dissolved and absorbed efficiently by the body. 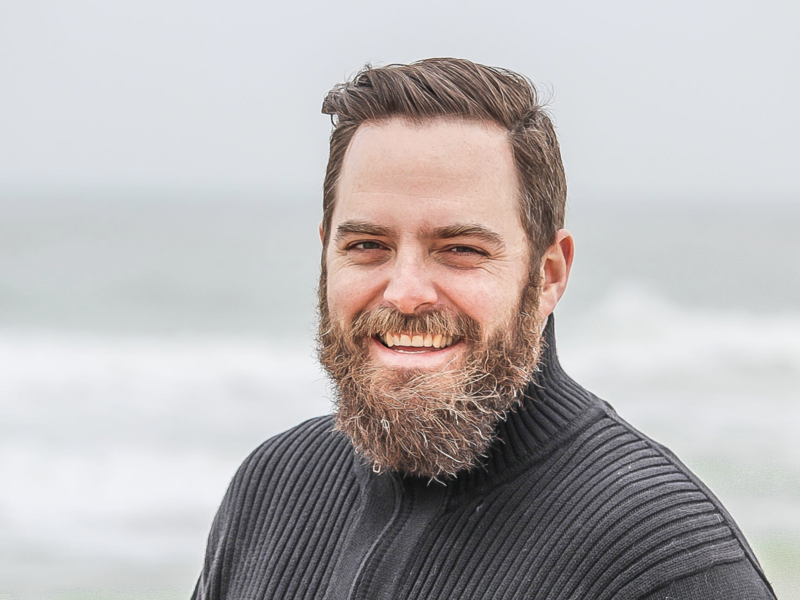 And…why should we reproduce them synthetically when they already exist in perfection in nature, in forms that heal and nourish the body? Why should we rely on factories and chemical processes to cre-ate our nutrition when it can be as easy as walking outside to the garden? You can get back in touch with simple, natural nutrition starting now. Diabetic? 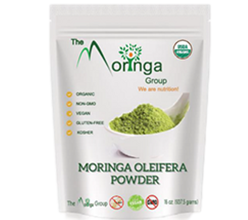 Here’s how Moringa Oleifera can help. Moringa contains a total of 90 + nutrients and 46 antioxidants, all of which aid in promoting health and wellness. The Moringa Group’s Moringa is organic, pure, safe and all natural, so it can be used by children and adults alike. 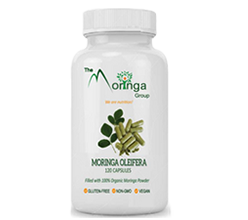 Studies on Moringa show that even extremely high daily doses show no toxicity (refer to study) and no negative side-effects. We’ve had many reports from our happy consumers who say that taking Moringa improved their A1c test results. In some cases it even stopped the need for diabetic medication (under the care of their physician). For those suffering from high blood pressure (also known as hypertension) – 1 in 3 adult Americans – the force of blood against the walls of arteries stays higher than normal. According to the 2016 CDC report, high blood pressure is regarded as a lifelong disease and precursor to more serious ailments like stroke and cardiac arrest which are the leading causes of death in the United States, costing the nation $48.6 billion each year. This number is on the rise. Moringa has been used by those with high blood pressure with positive results. It is truly a superfood, which contains all the essential nutrients to help maintain healthier blood pressure levels within a normal range and acts as an unparalleled nutritional support for hypertension. 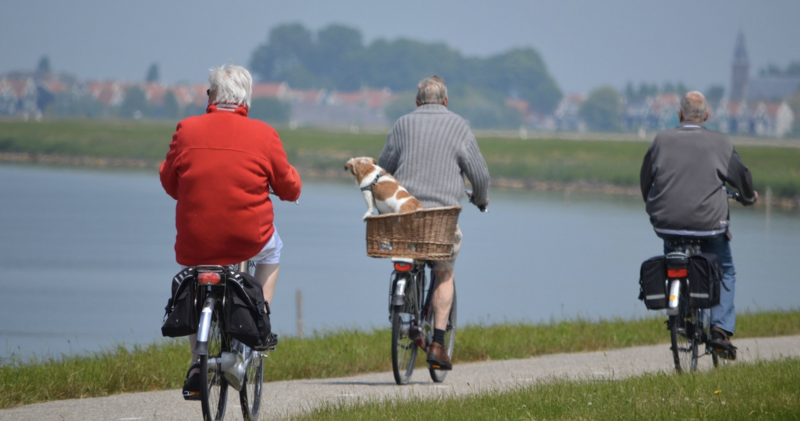 Yet, healthy living with the right exercise and nutrition can help those who suffer from high blood pressure to lower their risk of suffering other ailments considerably. But don’t take our word for it. 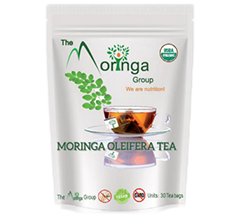 Here are some Customer Testimonials regarding The Moringa Group’s Moringa Oleifera Superfood supplements.